Learn how to bind your quilted projects. You will learn how to cut both cross grain and bias binding strips and prepare them for binding. 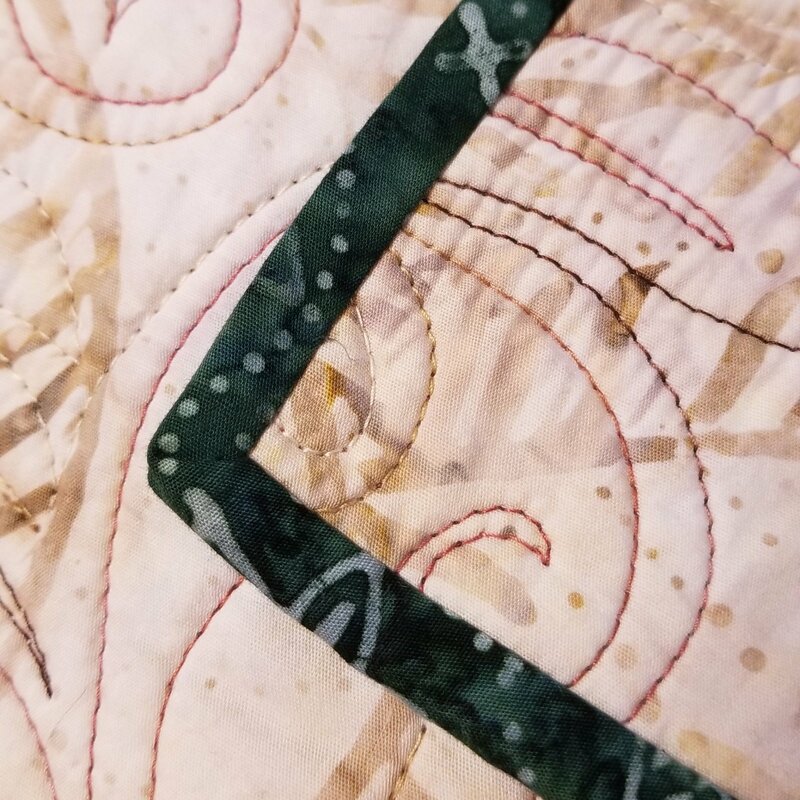 Try out two different ways to attach your binding to your quilt, and learn how to miter the corners.